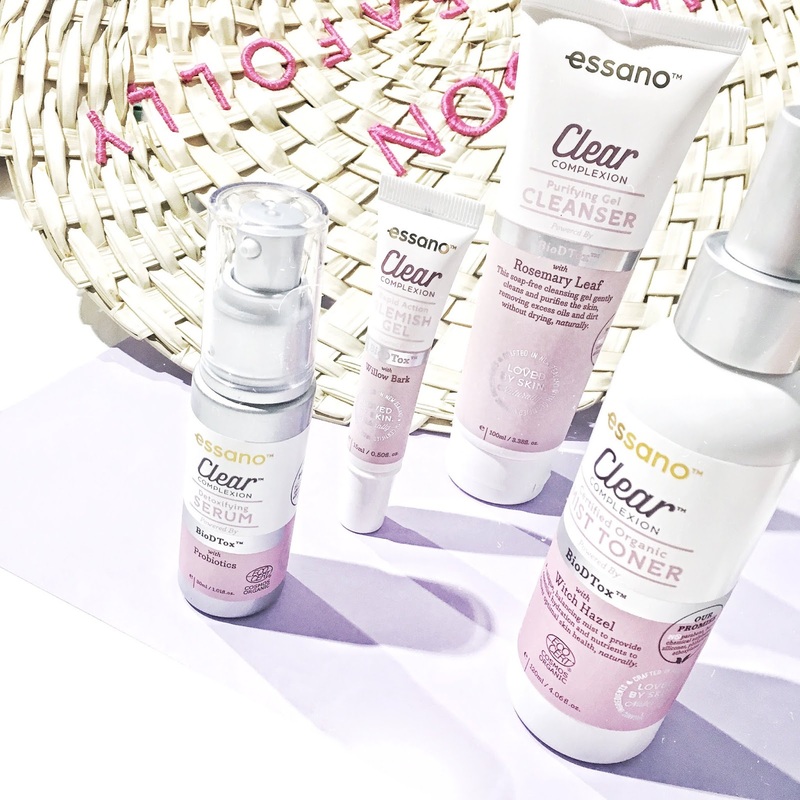 New Zealand's #1 skincare brand Essano has formulated a natural range made for those with problematic and young skin. As I do suffer from problematic skin such as acne prone skin, I tend to stick with products that are not too drying and are made for oily skin. The Clear Complexion range by Essano is the perfect alternative to medicated acne solutions because it has been specifically formulated to aid with congested, polluted and oily skin. It's perfect for if you're after a range that helps to treat oiliness and breakouts. 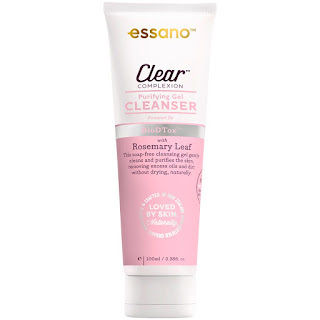 This cleanser is infused with Rosemary which leaves it smelling botanical and very natural. 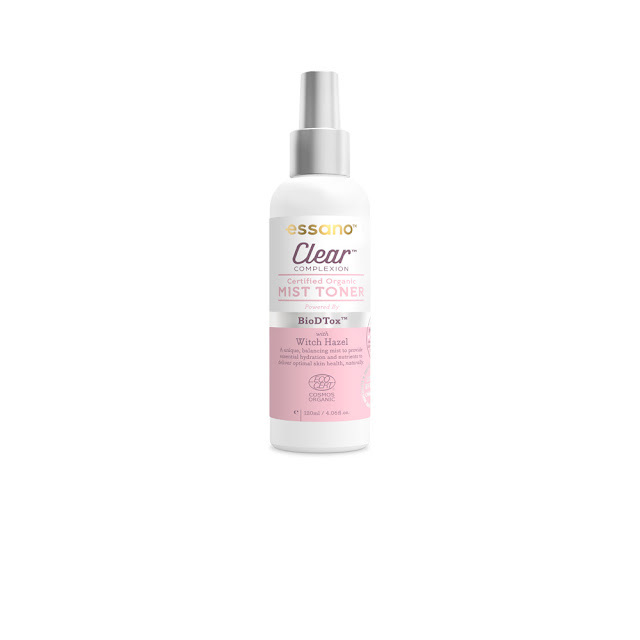 This is a soap-free cleansing gel that leaves your skin feeling fresh and clean. 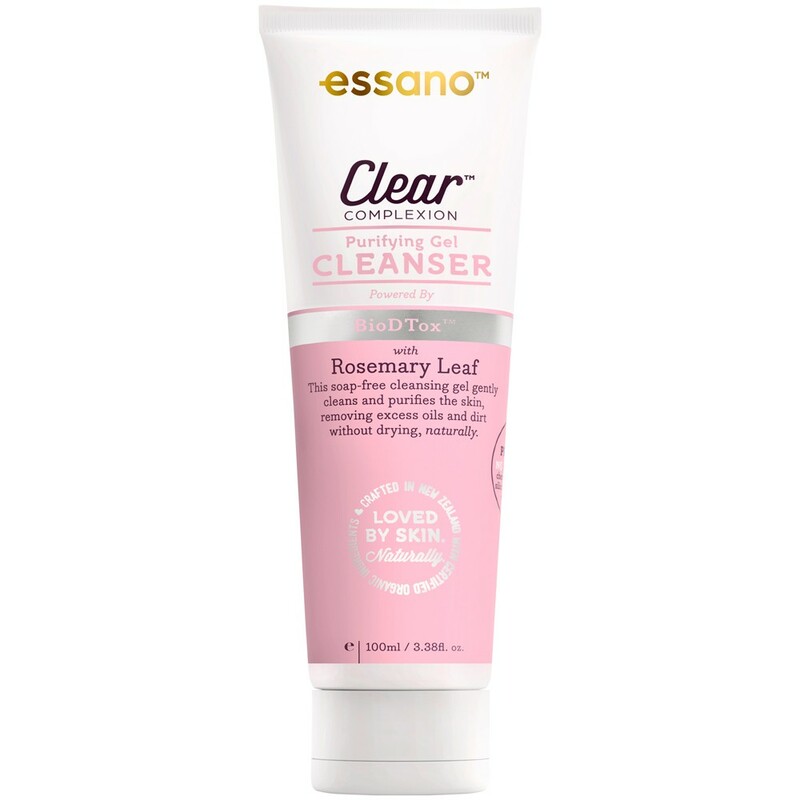 After using this cleanser, I felt that it did a great job in cleansing my skin from impurities, oil and dirt. It doesn't strip the skin which is essential if you suffer from oily and congested skin. Their Blemish Gel works to reduce the appearance of redness and inflammation on your skin. 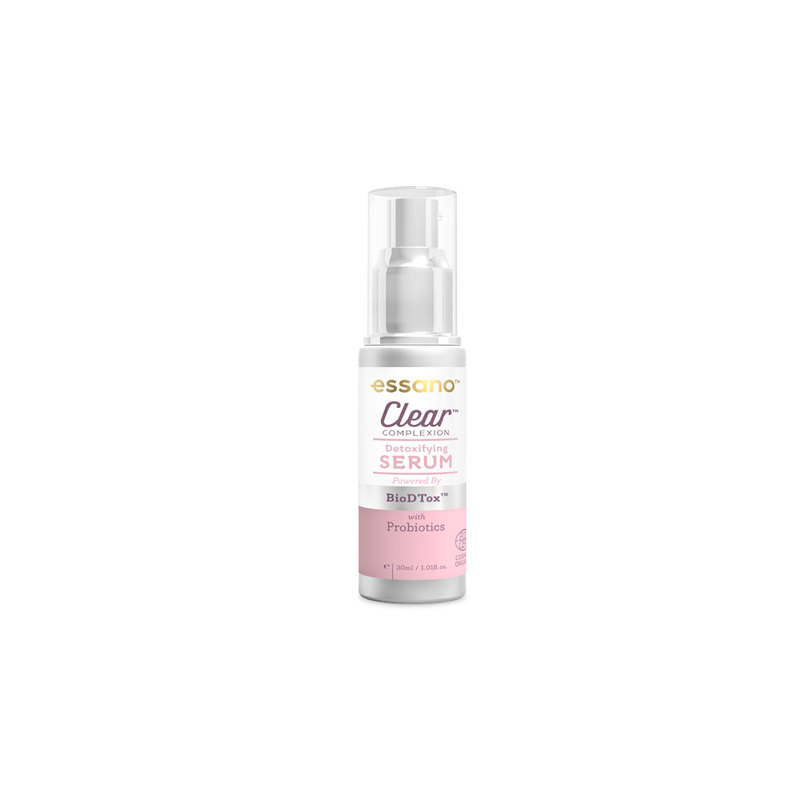 Should you have any obvious spots/acne on your skin, simply dab some of the Blemish Gel onto the spot. The redness should subside and overtime, you can look to achieve clearer skin because it contains Salicylic Acid (essential in providing relief and a solution against breakouts). I literally had a spot on noticed less redness which is amazing. This is a balancing mist which contains Witch Hazel as its main ingredient - essential for closing the pores. The mist provides a whole heap of hydration and nutrients to the skin where it looks to balance, purify and soothe the skin.